There has been much said and posted on the social media regarding the recent Short-tailed Shearwater Wreck. Allow me to approach the subject with an additional species. Judy and I recently spent a week or so at our unit in Bryon Bay. 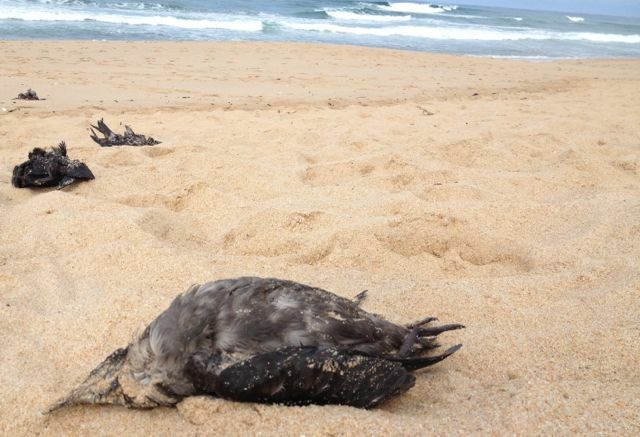 Something I noted at Byron were the dead Shearwaters on the beach. I also saw this at Rye before we left for our holiday. 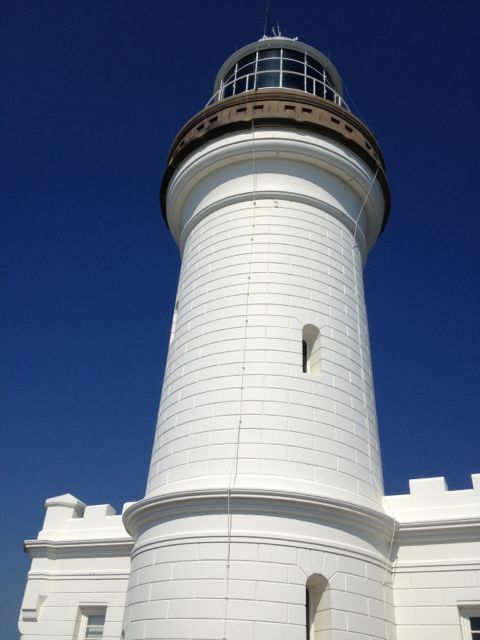 Whilst I didn’t take a photograph of the dead Shearwaters at Byron, I did photograph the light house. 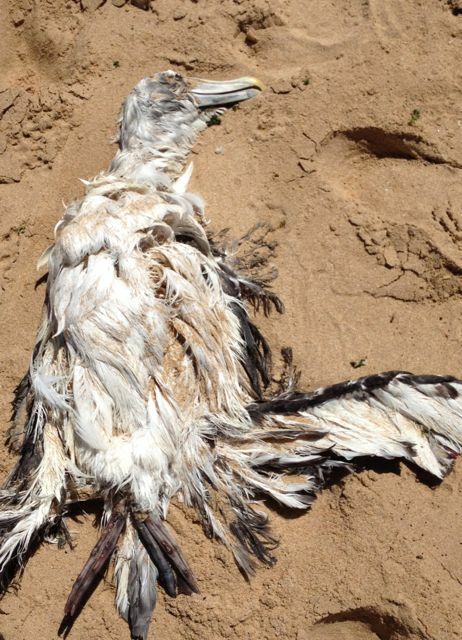 We returned to Rye and whilst on the beach, I once again saw many dead Shearwaters and a dead Shy Albatross. It died from fishing line wrapped around it’s legs. Then, whilst looking for a Hooded Plover nest, I found another dead Shy Albatross in the dunes and it had a band on one of it’s legs. 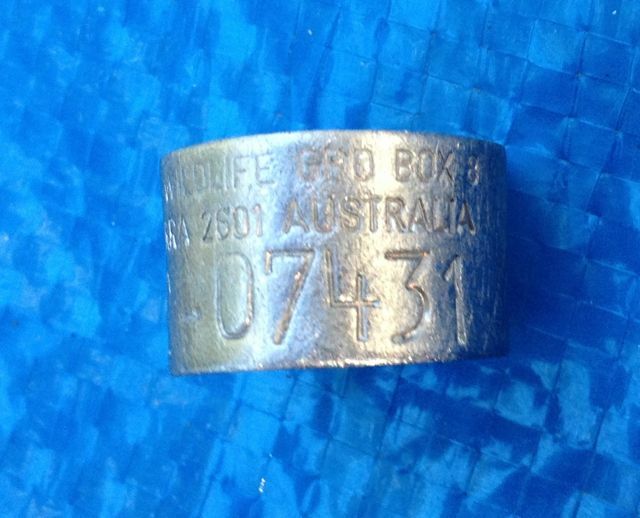 As I am someone who is registered with the Australian Bird and Bat Banding Scheme, (ABBBS) I managed to remove the band and sent the number to the ABBBS. The time between banding and recovery is 12 years 1 months 13 days. The bird had moved a distance of: 219 km with a bearing of 4 degrees. Seabirds are remarkable creatures. They live almost all their waking hours on the worlds oceans and travel thousands of kilometres each year of their long lives. 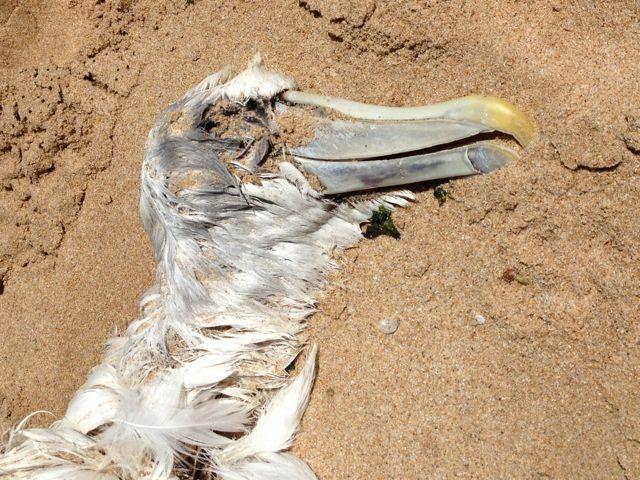 One can only hope the recent Shearwater Wreck and deaths of Albatross is nothing to unusual. The beach is a lonely place to die.